Complete Lifestyle Change It's not a diet. It's not a workout plan. It's a Complete Lifestyle Change! 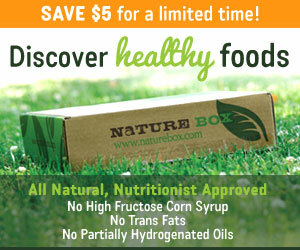 Save $5 on your first order! I'm a 50-year-old wife of 26 years, mother of 5, fitness and health enthusiast! I've spent much of my adult life over-weight and unhappy. I decided to strengthen my body and reclaim my health. I became a personal trainer and fitness instructor and have committed to a complete lifestyle change. Subscribe to receive regular updates! It's so much more than just a collection of recipes. It's a real clean eating guide! It's a very well spent $19.99! It's not a diet. It's not a workout plan. It's a Complete Lifestyle Change! The material on this web site is provided for educational purposes only, and is not to be used for medical advice, diagnosis or treatment. Always consult a physician before trying a new diet or exercise program. © 2019 Complete Lifestyle Change. All Rights Reserved.